Pest Control Singapore is the leading pest control company in Singapore. 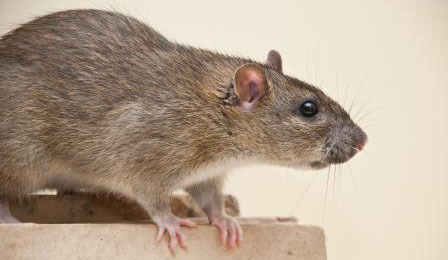 We offer effective and trustworthy residential and commercial rodent control and rodent extermination services. Our reliable NEA certified pest control professionals are always ready to advise you on our range of preventive and responsive pest control solutions. Rodents are well adapted to life with us and love many of the items we consume. Generally, mice prefer cereals and grains while rats like garbage. However, both will feed on any available food despite their preference. Where Do They Normally Hide? Rodents are typically nocturnal and may hide inside wall voids, under furniture or appliances. On the other had, rats often nest outside in soil near foundations or dense shrubbery. What Are Their Harm To Me & My Family? 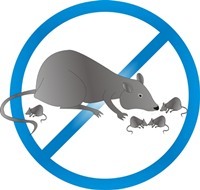 Rodents bring contamination and spread diseases as well as allergies and triggering asthma in some individuals. Besides that, their constant gnawing can cause damages to structures and properties and even fire if electrical wires are damaged. Rodents are responsible for the spread of over 35 diseases. In their quest for food and shelter, these invaders can squeeze through tiny openings present in our homes and offices. Their invasions bring contamination to food, transportation of fleas and spreading of diseases like plague, murine typhus and hantavirus pulmonary syndrome. At Pest Control Singapore, we have the best rodent control and rodent extermination plans to help you get rid of such pestering pests. We can help you solve your rodent problems. Back to Pest Control Singapore's home page.